Icraft offers subcontract design, and currently employs seven persons with a long experience in product development. 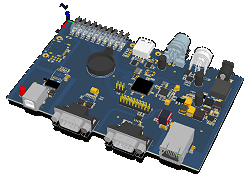 Besides electronics, our projects often contain the design of firmware and software. Small quantity manufacturing and testing of the designed electronics can also be done. 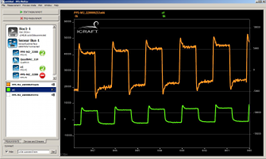 Icraft is experienced in the design of challenging analog electronics for various applications. Measurement devices have been developed for medical use, testing laboratories and for industrial applications. 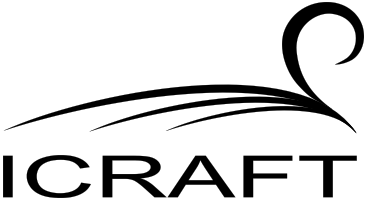 Icraft's organization enables very flexible and fast project schedules with competitive prices. Prototype design, implementation and testing is done in-house as much as possible, to reduce uncertainty and delays. We can develop the electronic device from idea to a complete product or we can do the circuit board design or rapid prototype manufacturing. We can also do the assembly and testing of small product series. We design software both for desktop and embedded devices. Most often the software is created as a part of the device design project. For measurement data plotting and analysis we have created an application called IPlotter. The roots of Icraft are in the Tampere University of Technology. We have lots of experience with many kinds of applications and research work and we are ready to help you to transform your innovations to marketable products.